Our mission is to improve the user experience and redefine the gold standard in sample collection, by creating an integrated system of products and services. 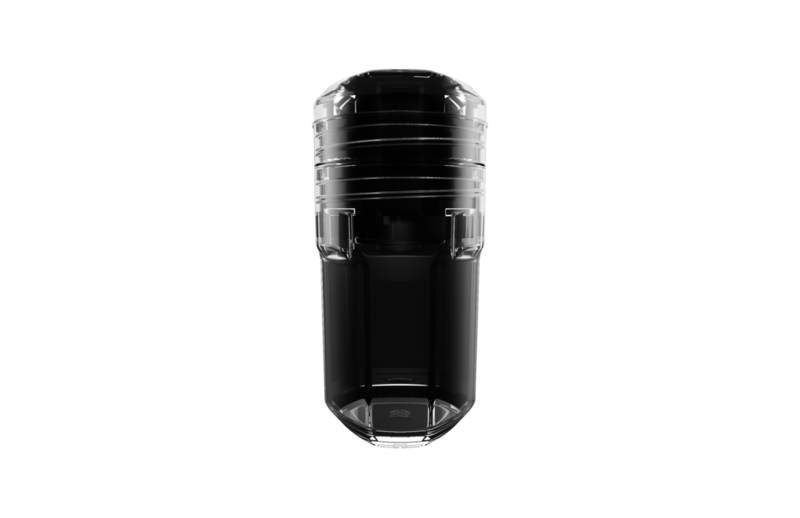 This revolutionary technology utilizes advanced materials to ensure sample integrity, security and confidence for athletes, anti-doping organizations and global sports leagues and federations. The United States Anti-Doping Agency and Major League Baseball, with input from Athletes, Doping Control Officers and Laboratory Experts, have partnered to reimagine the sample col‍‍‍lection process.